How it works: Protocol for Life Balance Chewable Probiotic is a great-tasting‚ chewable probiotic supplement sweetened with xylitol. 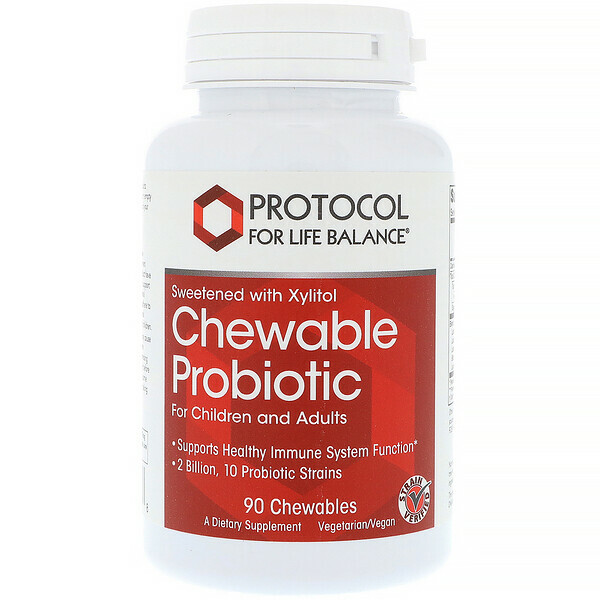 The bacterial strains in this product have been scientifically tested and chosen for their ability to support healthy immune system and GI functions. 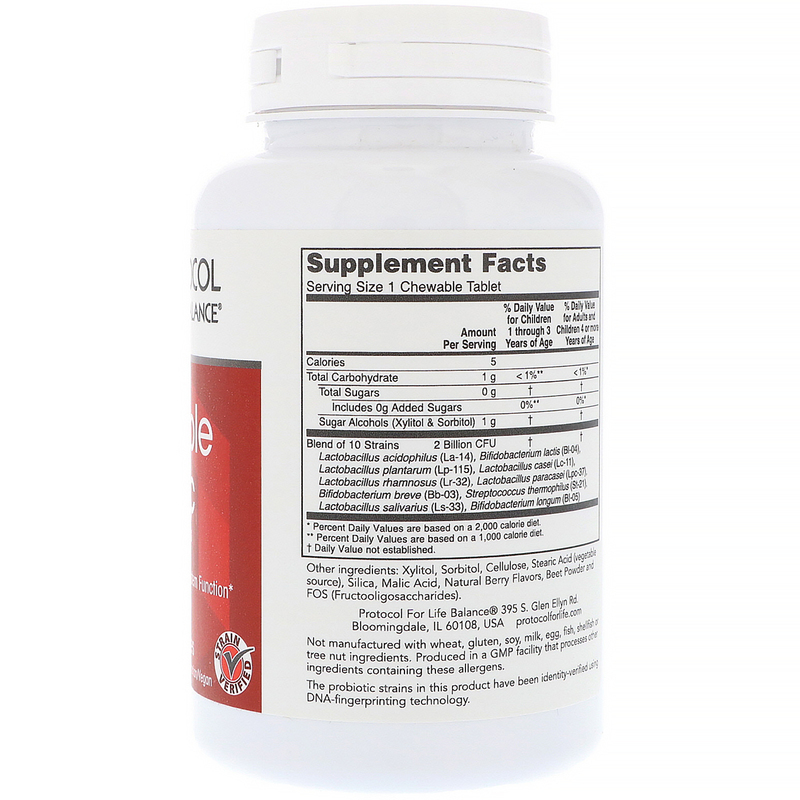 These bacterial strains are particularly hardy and have been shown to adhere to the intestinal lining, thereby helping to maintain intestinal integrity. This product can be used by both adults and children. Xylitol‚ sorbitol‚ cellulose‚ stearic acid (vegetable source)‚ silica‚ malic acid‚ natural berry flavors‚ beet powder and FOS (Fructooligosaccharides). Probiotic supplements may cause mild, but transient GI discomfort. 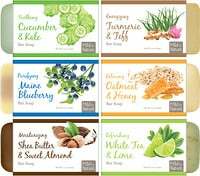 Individuals with severe immune system deficit and those taking immune-suppressing medications should consult their healthcare practitioner before taking this product. Because antibiotics may inactivate some probiotic bacteria, take at least 2 hours before or after taking antibiotic medications.